Award-winning Cuticle Oil is infused with Jojoba Oil and Vitamin E. Repeated use drives nutrients in deeper, creating: stronger, healthier nails and hydrated cuticle area. Solar Oil should be used with ANY nail service. CND Solar Oil Cuticle conditioning Treatment is an award-winning favorite among nail professionals and clients. 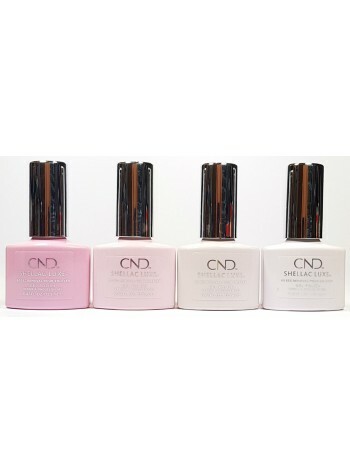 Apply at bedtime to maintain healthy nails and cuticles. 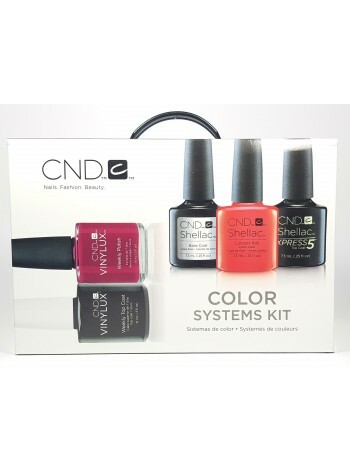 Apply after buffing naturals nails or enhancements to achieve a high shine. 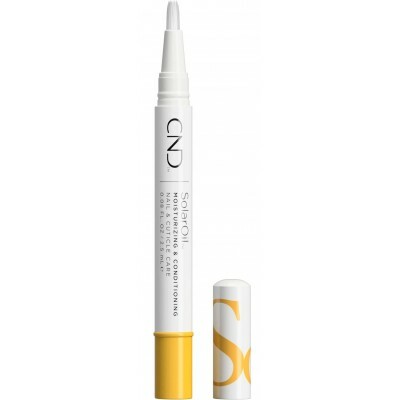 For intensive moisture treatment, apply to nails and skin. Prunus Amygdalus Dulcis (Sweet Almond) Oil, Simmondsia Chinensis (Jojoba) Seed Oil, Oryza Sativa (Rice) Bran Oil, Parfum (Fragrance), Tocopheryl Acetate.